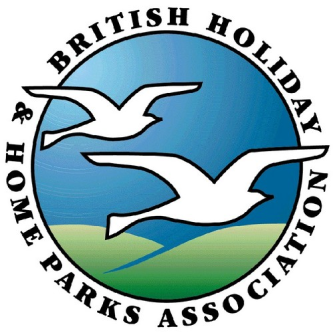 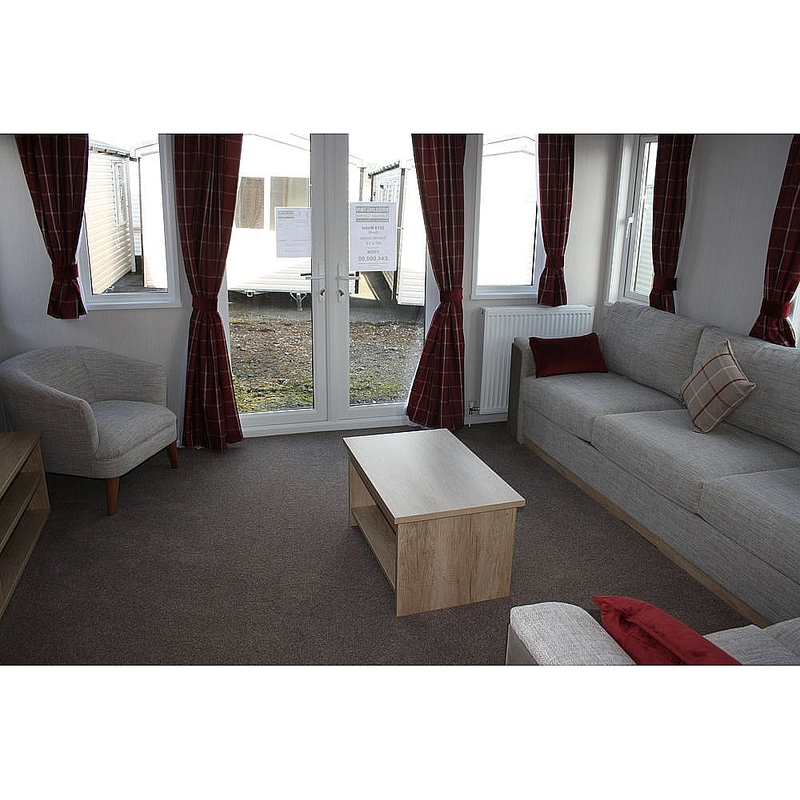 The all new Biarritz Lodge brings all year round residential living to an affordable price bracket. 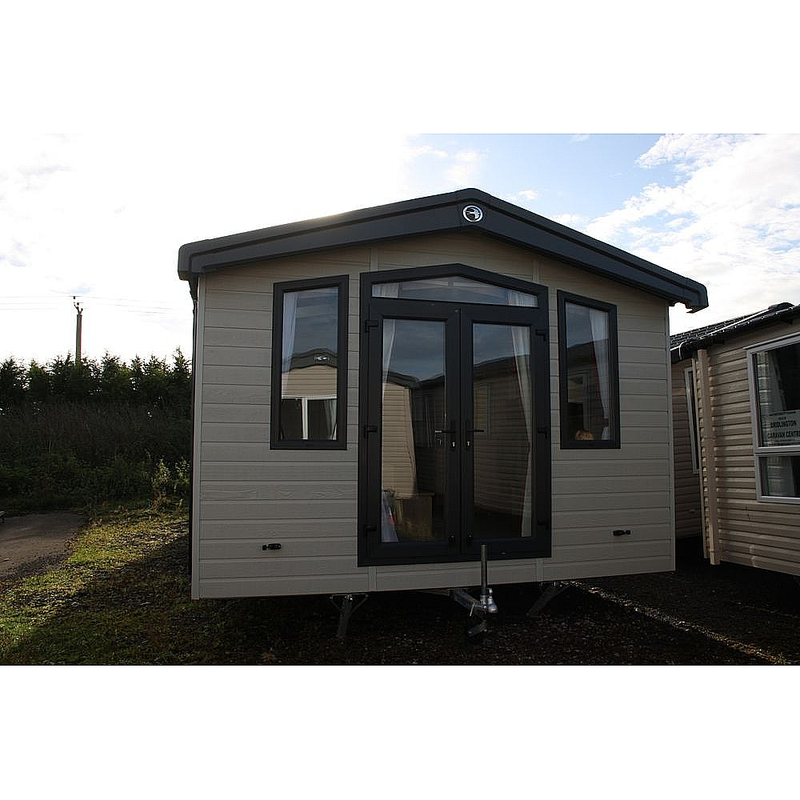 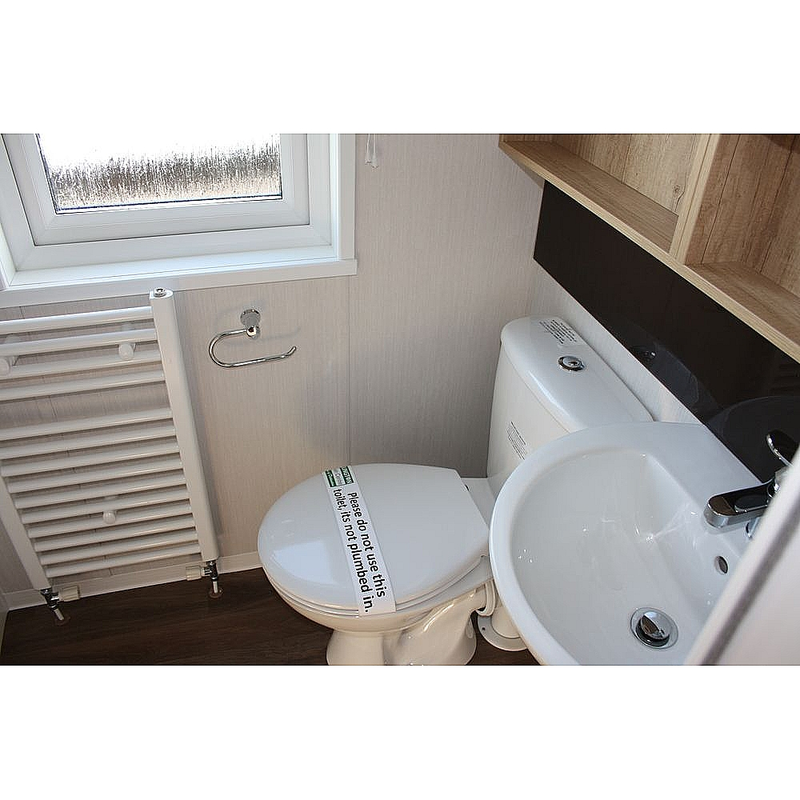 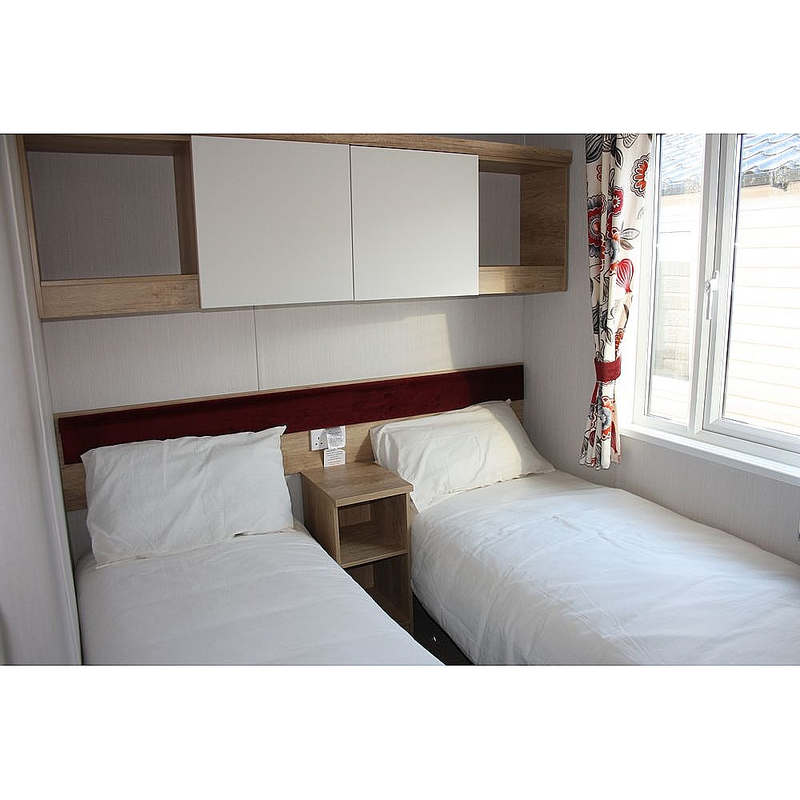 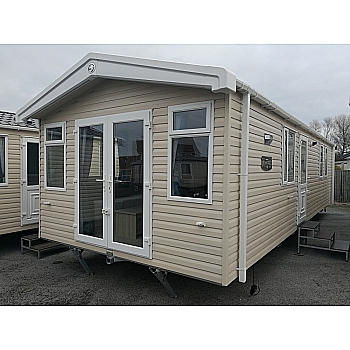 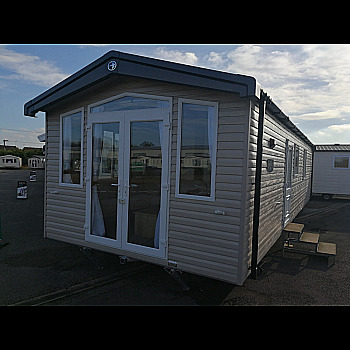 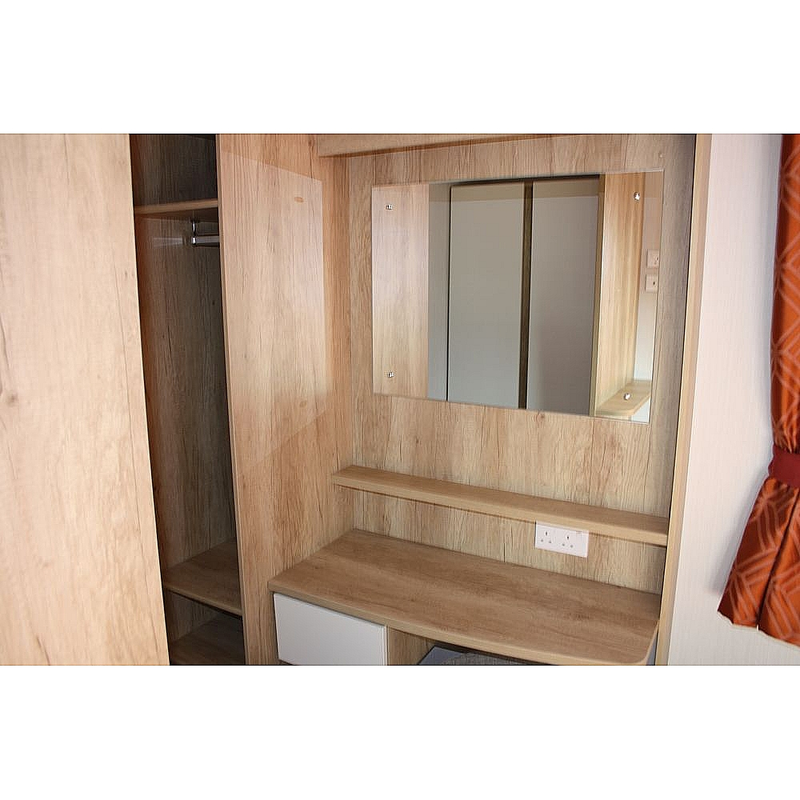 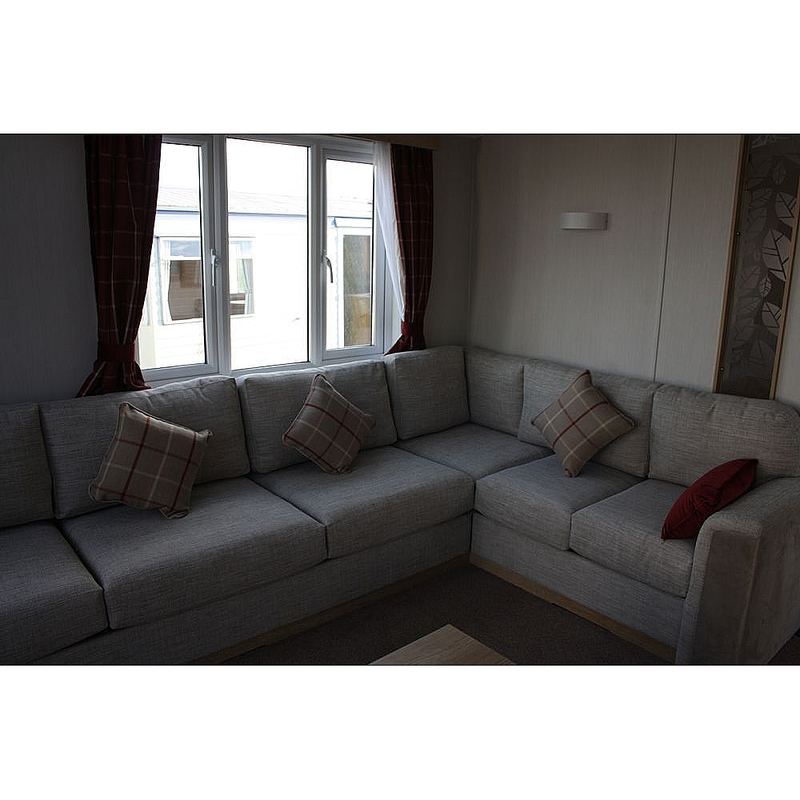 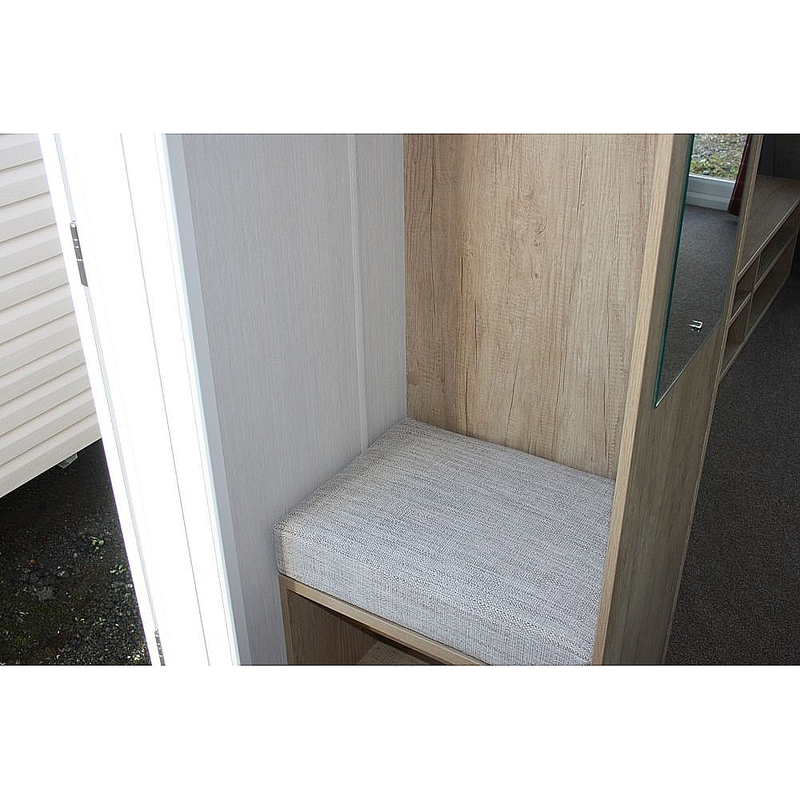 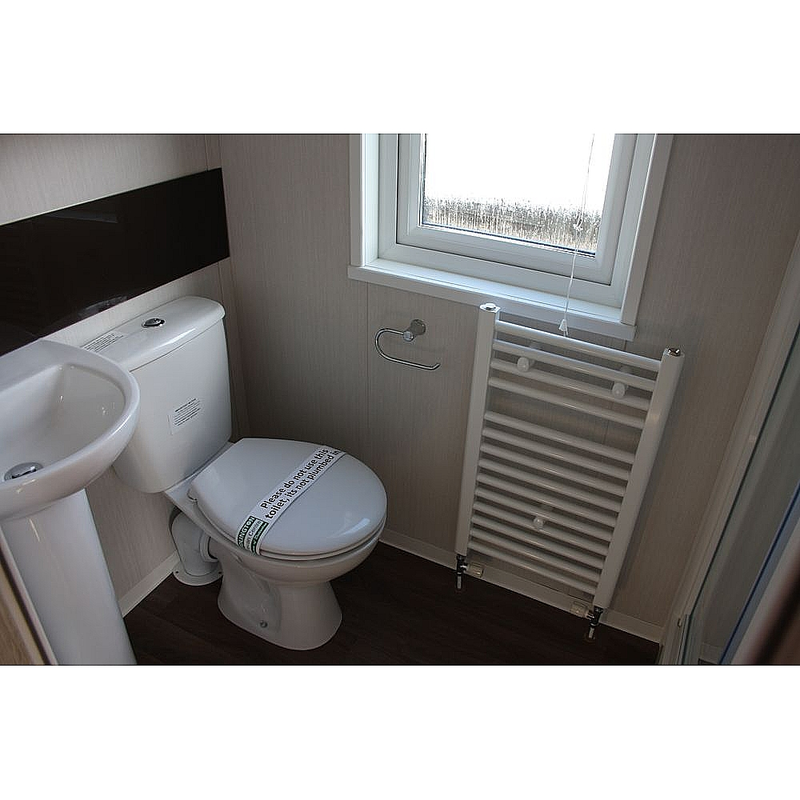 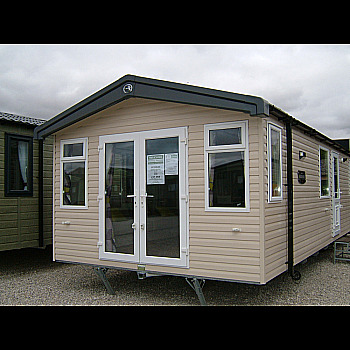 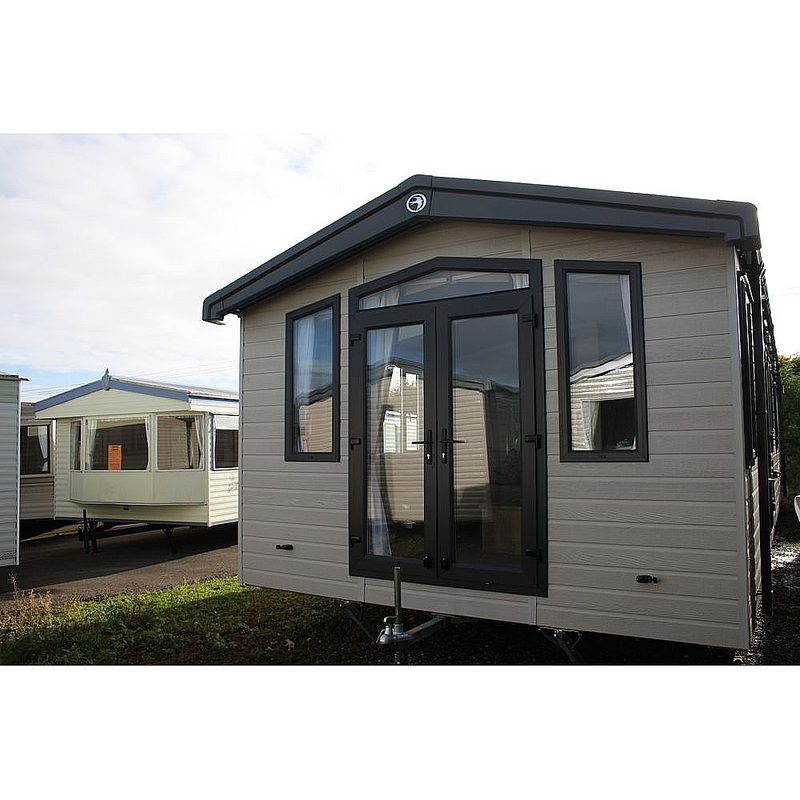 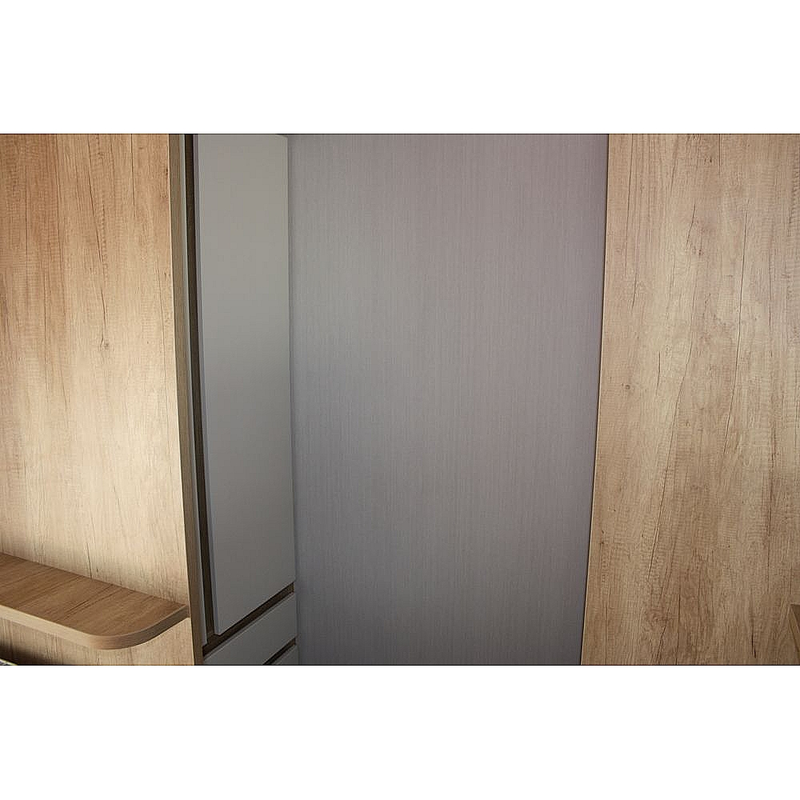 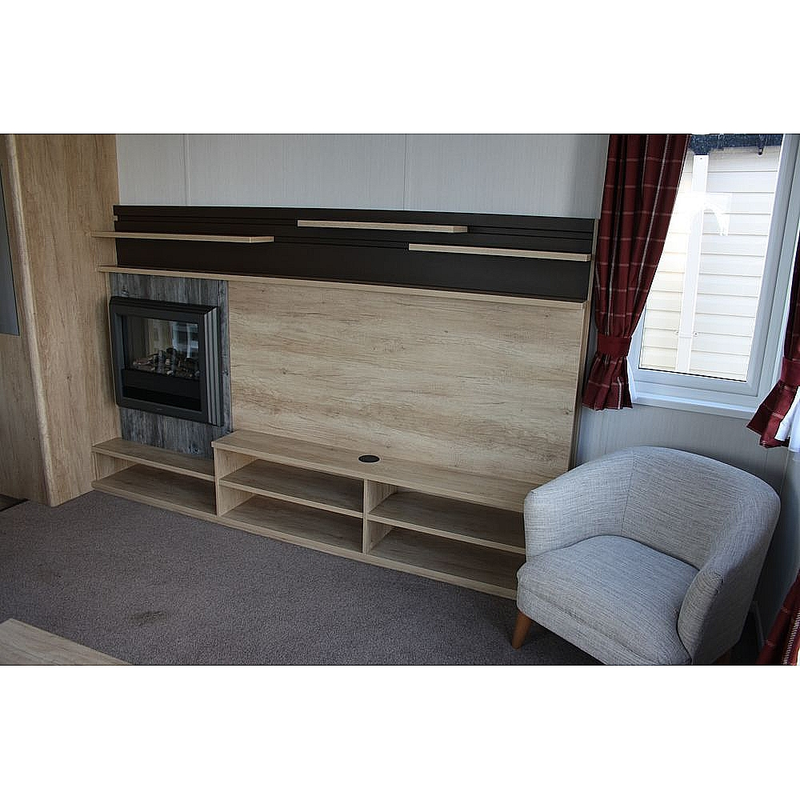 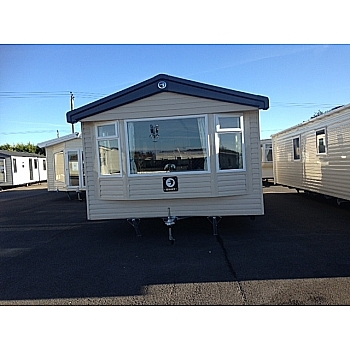 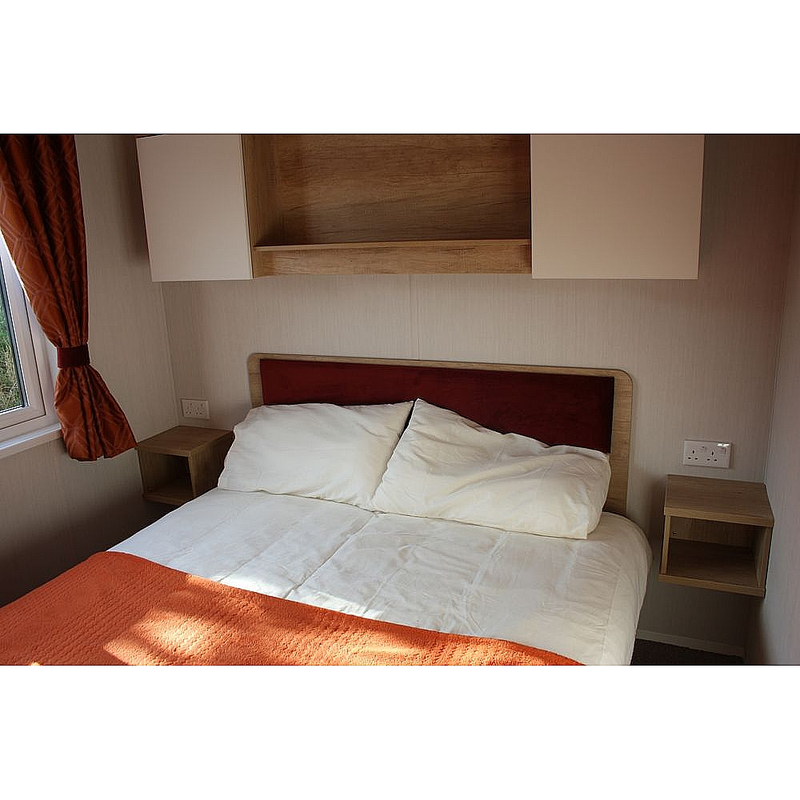 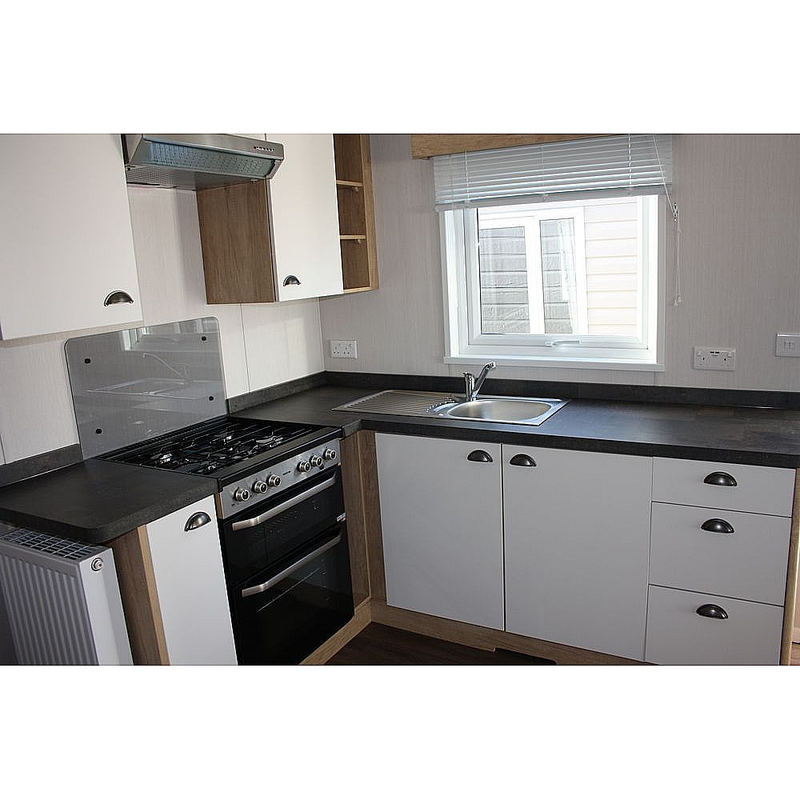 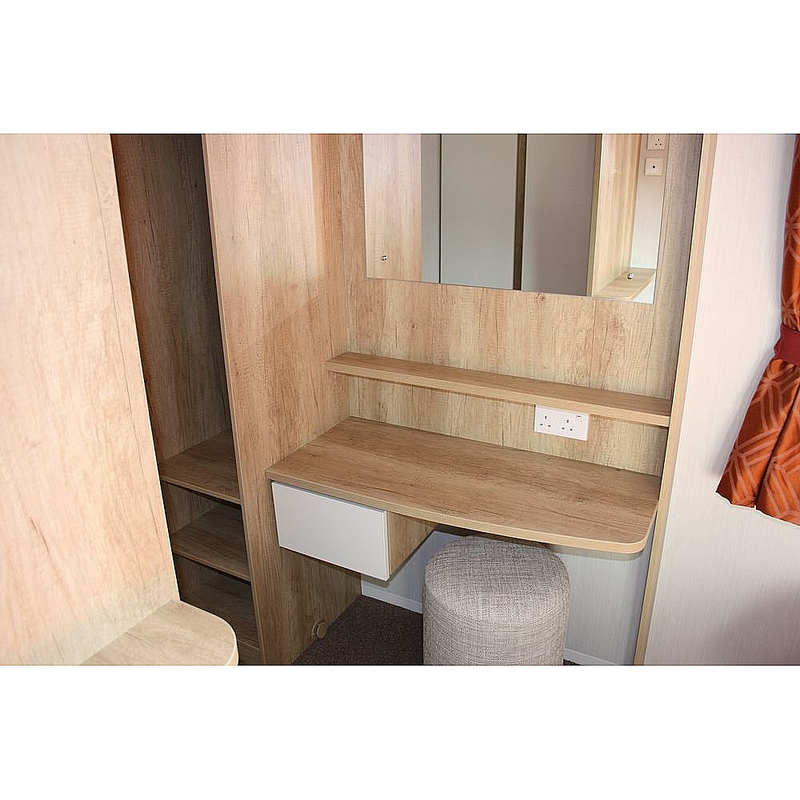 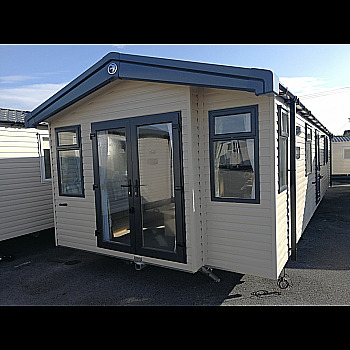 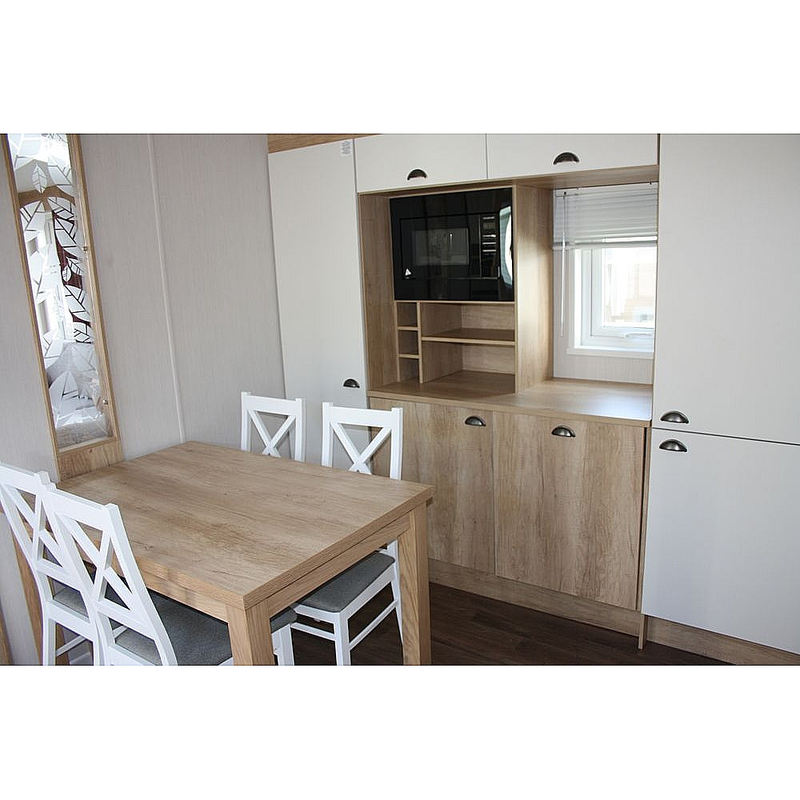 It has a level of specification that provides stylish, good value family accommodation. 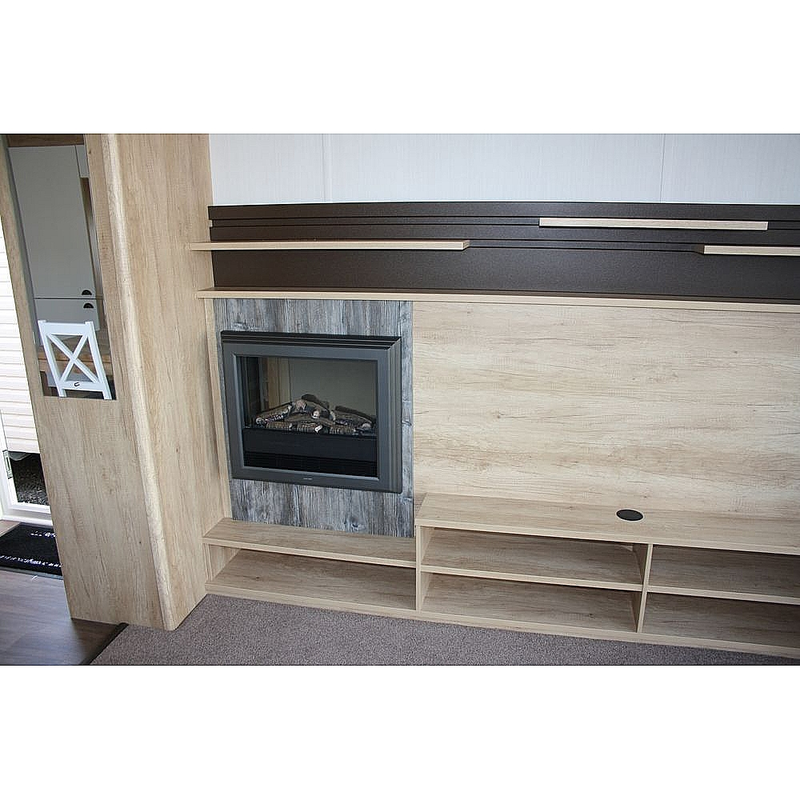 The ‘Poeme’ interior furnishings scheme offers a contemporary take on traditional country styles for a warm, homely feel with a modern edge.